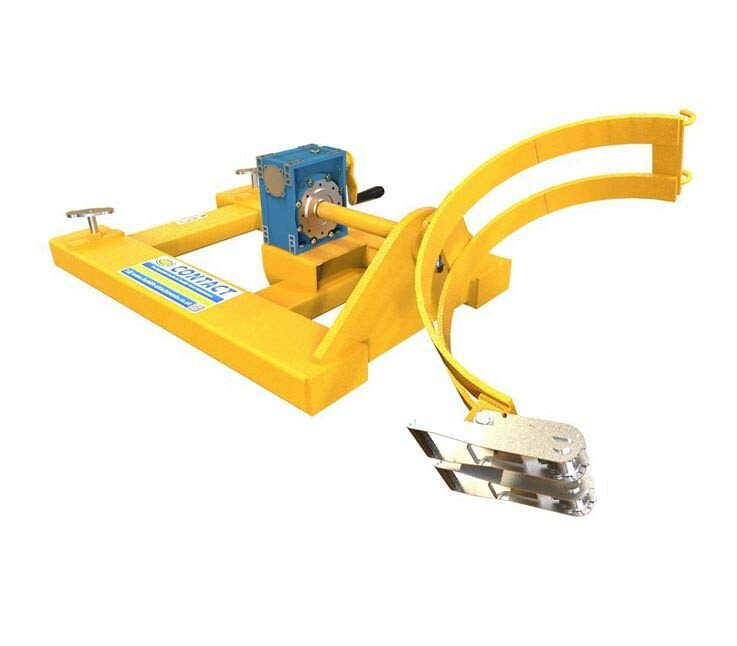 With crank handle operation that is manually powered by a high quality gearbox, 360 degree sideways drum rotation can easily be acheived with this drum rotating attachment. Smooth and controlled pouring is easily offered thus negating the need to tip or pour drums manually, and therefore reducing risks of accidents or injuries. 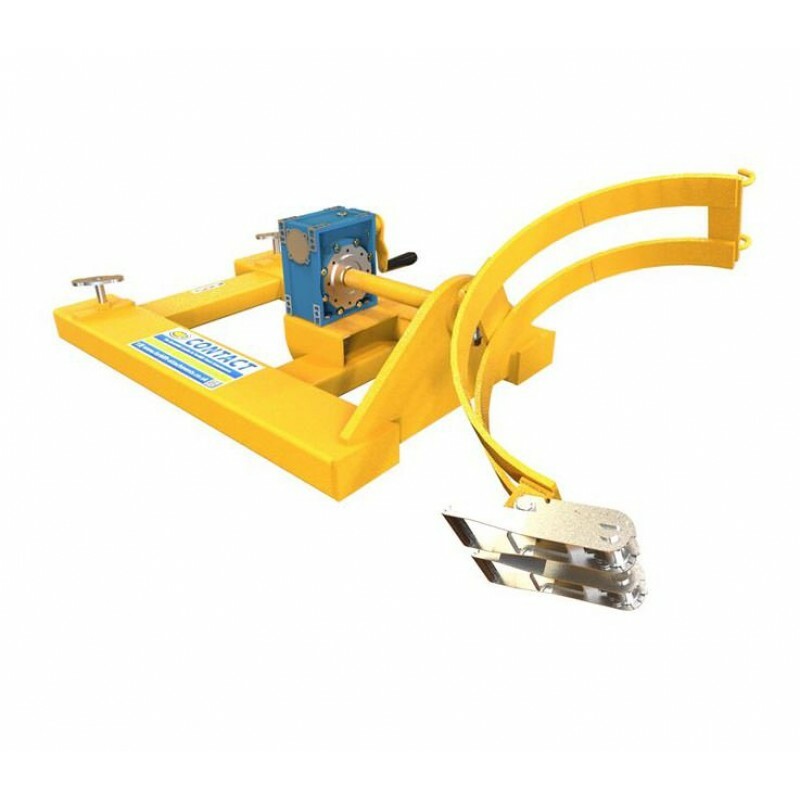 The sideways rotating function of this attachment means it is ideal for use in narrow isles.